Is your cleansing oil causing your skin problems? Although I’m pretty tardy in replying to emails, I’m always thankful that readers take time to send me their questions or concerns as I find myself learning something new in the process each time. 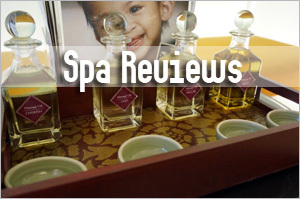 Like last week, a reader by the name of Alexandra asked me about the usage of cleansing oils. She was keen on double cleansing and had bought a bottle of cleansing oil to replace her cleansing milk. However, she wasn’t sure if she should use the oil daily as her beautician had advised her against using cleansing oil too often due to her slightly dry skin. Additionally, the sales representative who sold her the bottle of cleansing oil also recommended her to use the product only three times a week, which sounds kind of odd. Anyway, my reply to her was that cleansing oils can be used daily but it depends on the formulation. I suggested her to go with the recommended usage of three times a week as my personal experience with cleansing oil is that certain formulations can sometimes cause breakout. And I guessed the reason why Alexandra’s beautician had suggested that cleansing oil is unsuitable for her dry skin is because it provides very thorough cleansing. Here’s what Alexandra’s new cleansing oil contains: Jojoba Oil, Rice Bran Oil, Grapeseed Oil, Castor Oil, Avocado Oil, Vitamin E with essential oils of Petitgrain, Carrot Seed, Lavender, and Palmorossa. Interestingly, Alexandra mentioned that she chose this formula, which is for dry skin because of the lower percentage of castor oil as she had learnt that higher the percentage of castor oil in a product, the more it will draw out oils. And that brought to my memory about reading many bad reviews about using castor oil for the oil cleansing method in the forums. First off, castor oil is popularly known to be anti-toxin that draws out the impurities deep in our skin. This means that even though castor oil is an oil, it will help with the removal of the other oils because it really sinks deep into the skin pores and draw out the dirt and grime to the surface. And we’ve just discussed last week that our skin shouldn’t be too squeaky clean, devoid of its natural lipids as it’ll cause imbalance. In fact, that was what happened to the girls who used too much castor oil in their cleansing – they broke up big time and their skin condition took a turn for the worse. It was not a simple case of a ‘healing crisis’! So what they should do is to reduce the amount of castor oil but even then, I still think the oil cleansing method is not for everyone and not to be used daily as hot water can also dry our skin in the long run. Besides castor oil, I also found a few other oils yielding somewhat similar results on certain skin types. One is coconut oil. While said to be good for healing and repairing plus providing protection against free radical formation, coconut oil contains powerful anti-bacterial, anti-fungal, and anti-toxin properties within its oil structure, and so it also penetrates deep into the skin to push the toxins up to the surface, resulting in breakouts for some users. But I also learnt that extra virgin coconut oil is better than refined coconut oil so some people have problems with this oil because it is only refined and that will clog pores. I’ve raved about the healing properties of emu oil but according to some of my readers and also acne sufferers, emu oil caused a lot of problems for them. For a number of them, what turned out to be good became a nightmare later when their acne re-surfaced. I believe it’s because while emu oil has antioxidant properties, it also helps to remove toxins from the skin and if someone has a lot of toxins beneath, applying such an oil will inevitably cause breakouts. I don’t see many commercial cleansing oil containing emu oils but I know some ladies using it neat under the oil cleansing method. Okay, this one is a tricky one as many are going to disagree since iojoba oil is non-comedogenic and is supposed to mimic the own skin’s sebum. In fact, this oil is often said to be beneficial to oily skin because it dissolves sebum and limits oil production by rebalancing the skin condition. However, in achieving this, it could be the reason why some skin types experience breakout with initial usage. Personally, I don’t like this oil much because I find it makes my skin oilier. While tea tree oil is commonly known to be great for curing acne, I’ve also read some users suggesting that tea tree oil has caused their skin more breakouts. I suspect it could be the synthetics within some of these formulations that disagree with the skin or it could be the ‘purging’ theory at play again.Â However, tea tree oil is pretty drying and so if a cleanser has this ingredient, the concentration should be low with other moisturizing ingredients to buffer the dryness. Having pointed out the ‘purging’ qualities of some of these oils, let me qualify by saying that these are all good oils with their respective benefits. The problem of ‘purging’ really depends on skin type and the actual combination used, bearing in mind the formulation may also contain other synthetics. 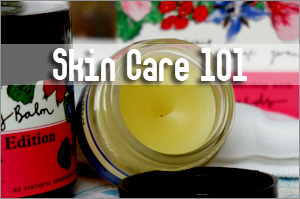 But if your skin is acne prone or dry, you might want to use such oils with more care. Personally, I’ve stopped using oil cleansers for quite sometime already as I seem to prefer cream cleansers and foaming cleansers now. But I didn’t have much issues with cleansing oil as a whole like major breakouts or dryness and they were truly effective in cleansing my skin. So I might go back to using them if I chance upon an ideal formulation that is free from synthetics. 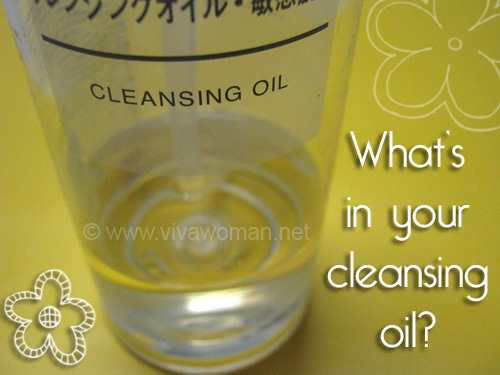 So ladies who use cleansing oils – do you have any problems with them before? 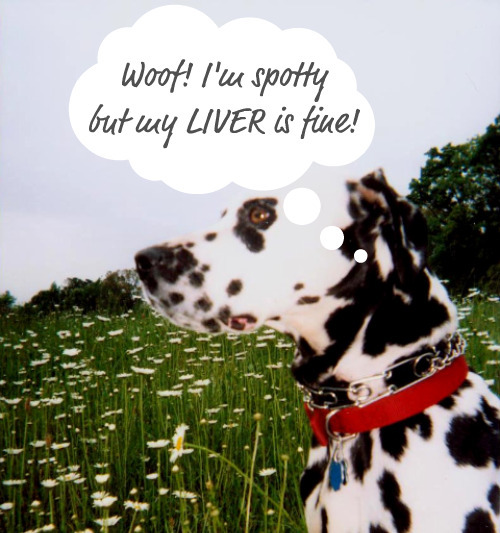 Is your liver causing your skin problems? 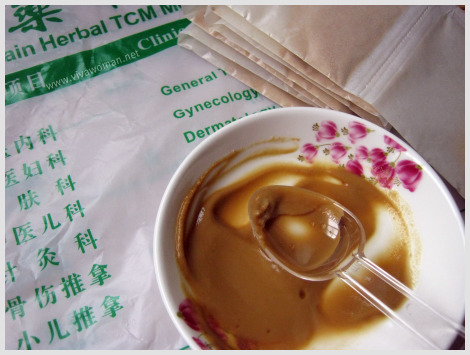 Would you consult TCM for your skin problems? Review: Muji Cleansing Oil For Sensitive Skin Cleansing cream, lotion, gel or oil? Previous Post: « Shape up by stepping into natural instability? Hmmm… My cleansing oil contains olive oil, sweet almond oil and hazelnut oil. Have been using it for more than a year now and I don’t think it is the culprit for my clogged pores and occasional breakouts… there are so many possible factors like skincare products, sleep patterns, diet habits, emotional health, hormonal changes, weather changes, daily activities etc. If your breakouts are occasional, it’s likely not from your cleanser. You’re right that it’s probably caused by other factors. i’ve stopped using cleansing oil for about a year now and my skin has never looked better where clogged pores are concerned now that i’ve switched to cleansing milk. i’ve used a couple of brands (fancl, shu uemura etc.) before and they all perform effectively in getting makeup off easily. my skin is also pretty clear and with weekly exfoliation and masking, the clogged pores were not a big problem. I agree too…seem to like cleansing milk or cleansing cream better. Also, I think it’s better for double cleansing with foam cleanser since using oil cleanser and foam cleanser might be ‘too clean’ for my skin. 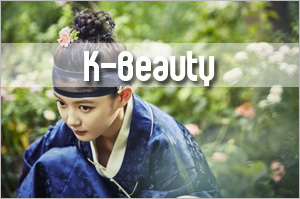 But oil cleansers are still best in removing eye makeup. I don’t use cleansing oil anymore, unless i have a face full of heavy makeup. I use Bioderma’s micellar cleanser. Much nicer. No breakouts, and my skin isn’t dried out. Oh your cleanser sounds quite interesting…yeah, I agree that oil cleansers are great for removing heavy makeup effortlessly. That bioderma seems be a hot fav for makeup artist. I still use oils to massage-and-cleanse my face but I try not to do it everyday. I experienced some dryness while doing the full OCM with castor oil so I use castor oil sparingly now, mixed with other oils, depending on my skin’s condition. I also bought the much raved DHC oil cleanser before and it dried my skin and gave me little pimples once in a while. Now, it sits alongside the other moldy, unused product containers on my bathroom shelf. DHC didn’t cut it for you? I’ve tried it before and it was okay but I wouldn’t rave. I’ve never tried castor oil actually…can’t remember if I have used products containing it…probably yes but it was probably not too high in the ingredient list. I prefer to mix my oils now rather than use one neat. Oh nope, I didn’t use just castor in my old oil cleanser recipe. I mixed it with Jojoba (30% CO/70% JO). But 30% still proved to be drying so I’ve been using it sparingly ever since. I bought lots of oils and since they don’t last forever, I’m forced to mix my own oil cleanser, too. But it works better that way, though. Just inconvenient sometimes. Yup, DHC was such a waste of $ for me. 🙁 I loved the toner, though. Pity you did not get the sample of Fancl…some pple like that. I’ve never tried. The last one I tried was Muji cleansing oil for sensitive skin. It was not bad for me but I grew out of it unfortunately. So, which would be good oils for cleansing? Actually, these oils listed are good but it might not work for certain skin types. Jojoba oil is common, so is extra virgin olive oil. Others are rice bran and grapeseed oil. But if you’re trying OCM, you’ve got to experiment to get what’ll work for you. Probably a mix with low % of castor oil. 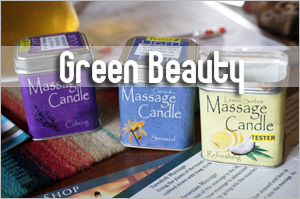 Otherwise, go for commercial oil cleansers and many of them are made with olive oil. Been using Muji cleansing oil for sensitive skin and Bod White Tea Cleansing Gel to double cleanse. But it seems to be quite drying for me (I have combination skin with dry cheeks and around the eyes and nose region so whenever I smile you can see the fine lines all over =( ). I was wondering maybe the Muji cleansing oil is too drying for my skin and wondering should I change to a cleansing milk but not sure whether it will perform as well as cleansing oil in removing sunblock/makeup. Cleansing milk can cleanse makeup and sunblock…it might not get rid of thick eye makeup so well but if you use a cotton wool to cleanse gently, it should help. It might be true that double cleansing in this combination maybe too drying. 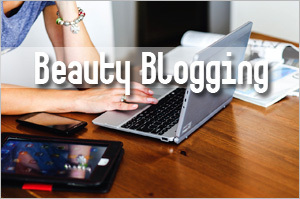 My skin is like yours but because I use oil all day long, so the dryness is not so obvious. 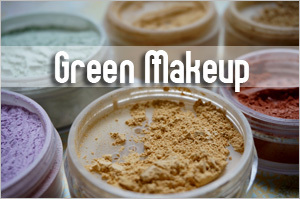 I have been using cold pressed extra virgin olive oil as a makeup remover. I only apply BB cream and eyebrow powder in the day. And just two pumps of olive oil melt all my day makeup in seconds. I will then use a sulfate-free cleanser to cleanse off the oil residue. My skin is oily. This olive oil does not clog my pores or cause any break outs. I will continue to use it. It’s natural and alot cheaper than to buy cleansing oils. Sounds good! I tried using EVOO before but I couldn’t get used to the oiliness…so gave it up. But definitely effective to remove makeup. No, I don’t use cleansing oil. I only use Pond’s cold cream for removing make-up as it works well for me. Afterwards, wash my face with facial wash then toner. No acne break-outs or anything, so far. That’s interesting…I’ve never tried any cold cream products. I didn’t know they can be used to remove makeup. I think it just depends on your skin type which oil works best. For me it’s sweet almond oil as it’s very mild on sensitive skin. I don’t find it too oily but I only use it twice weekly and my skin looks very clear. True true…one woman’s oil can be another’s poison…heheh. Sweet almond oil is another common oil used that I forgot to mention to N in my earlier comment. The hand cream I use currently has lots of this oil…find the scent rather strong though. 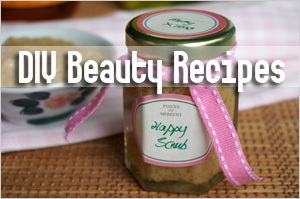 I use a mixture of 70%grapeseed and 30% jojoba oil to control my oily skin. In my case, oil does absorb oil. Sounds nice! I might have tried mixing these two together but somehow I’m not taken by jojoba oil so I stuck to using grapeseed oil alone. Jojoba and grapeseed oil work pretty well for me. So is dhc. I’m on my fifth bottle I think. I like grapeseed oil very much…it was probably one of the few oils I like using neat on my skin. 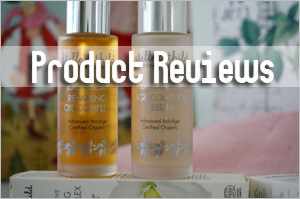 oh i was thinking of trying cleansing oils after I finish my cleansing cream but now I’m having second thoughts after reading your post…..
It’s usually good but it depends on your skin type. Yes, it sounds funny that it is causing breakout half a year later. If this is the case, the only reason I can think of is, it is stripping your t-zone of oil and hence, causing more sebum production in those areas. 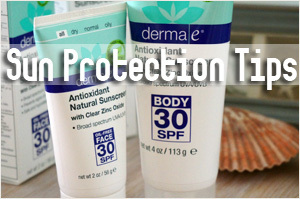 Do you have an oily t-zone to start with? Have you tried a milk cleanser prior to a foaming cleanser. 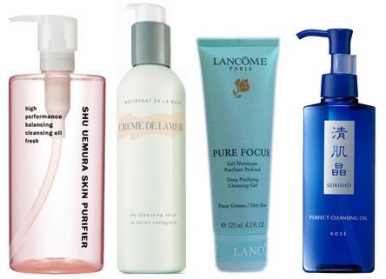 What foaming cleanser do you use? Is it SLS free? I find the best combination for double cleansing is using one stronger and one milder. An oil cleanser cleans very well and if you add on a foaming cleanser, then yes, chances of over stripping is high. I’ve been thinking about trying the Clinique cleansing milk or cleansing balm; however, I’m not sure whether i’m breaking out from a certain ingredient or just overwashing. My face rarely feels dry after using a cleansing oil and foam. I use the Shiseido Perfect Whip, which is one of the gentlest cleansing foams I’ve ever used. 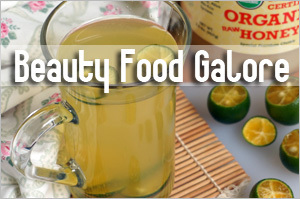 It does not contain alcohol, a high concentration of detergents or sls. Are cleansing milks strong enough to remove highly water resistant sunblock. My t zone is somewhat oily, and my cheeks are normal, but I always moisturize after washing my face. Lately I haven’t been able to wear any sunblock since I can’t find the right cleanser to remove it. Also, is it possible that my cheeks can become irritated or red from the sunblock that was not washed off? My skin’s been irritated lately in my cheeks, but I’m not breaking out anywhere. I just know that I’m not completely washing off my Shiseido Sunblock at night. Very hard to say unless you isolate the products and even then, it’s difficult to be sure. Most cleansing milk I’ve tried are good enough. They can remove both my foundation and sunblock. I’ll always follow on with a foaming cleanser. I know that Shiseido has this sunblock that needs a special cleanser. Is that the one you are using? I’ve tried Shiseido sunblock in the past but have no issues using my normal cleansing methods. I use the Shiseido SPF 55 sunscreen, the one that needs a special cleanser to remove it, which is probably just a good make up remover. I suppose normal foaming cleansers don’t count as makeup removers. It’s just that I’ve tried using so many drugstore cleansers that contained sls or other harsh detergents that my skin is now irritated in the cheeks. How long does it usually take skin to heal? Can irritated skin lead to permanent redness in the skin? I know I should probably give my skin a period to rest, but I’ve been trying out so many types of make up removers. It should not lead to permanent redness but you need to be gentle with the skin as the skin can get sensitized with frequent irritations. If you double cleanse, it should be good enough. But I’m not familiar with the Shiseido sunscreen and the special cleanser. I’m just wondering why they need to sell a separate cleanser if other makeup remover can do the job. I remember the SA telling me specifically about the special cleanser. Oh that’s great…I hope it’ll work well for you and sort out your skin issues. I would recommend you to stop. Hot water actually dries out your skin. So much for the glowing, radiant skin, yadda yadda that others have shared, I really don’t think OCM is for everyone. Continues I will need to stop I think I have given enough time. …. It might be purging…in that case, it shouldn’t be too many. If you don’t mind, just persist for another week or so and see what happens. If you cannot bear with the pimples, then stop for awhile or use alternate days.